Has Cuba’s Catastrophic Decline in Real Wage Levels Been Reversed? The level of “real” or “inflation-adjusted wage levels collapsed catastrophically in the economic melt-down of 1989-1993. Has this been reversed during the alleged economic recovery from 1994 to 2010? The chart below indicates that real wage levels may have increased steadily after 1994, but they are still a small fraction of their pre-melt-down level. 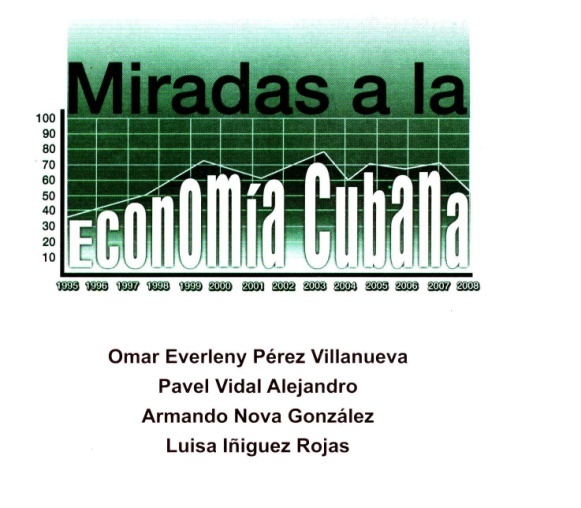 This Chart is based on calculations presented by Pavel Vidal Alejandro, an analyst in Cuba’s primary economic research institute, the Centro de Estudios sobre la Economia Cubana (CEEC), also reproduced below. 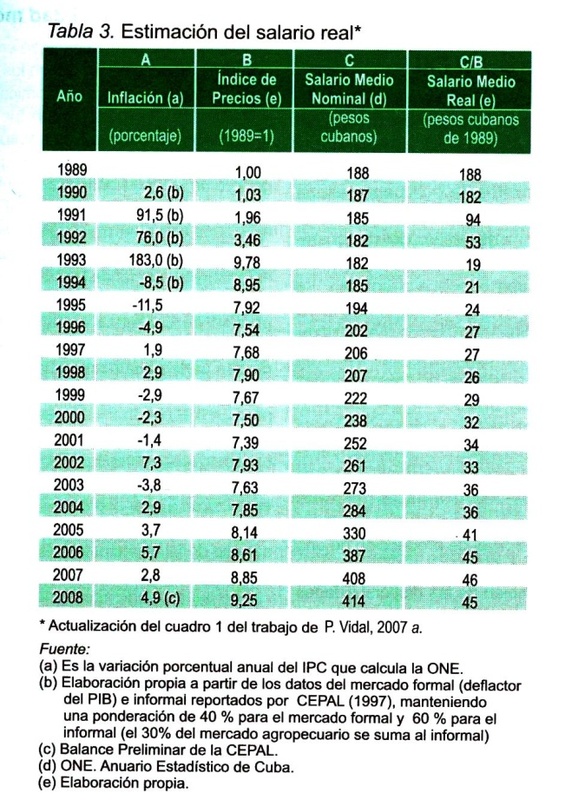 According to this data, Cuba’s real wage collapsed from high of around 190 pesos (Moneda Nacional) to 20 pesos by 1993, recovering only slowly to 2008. 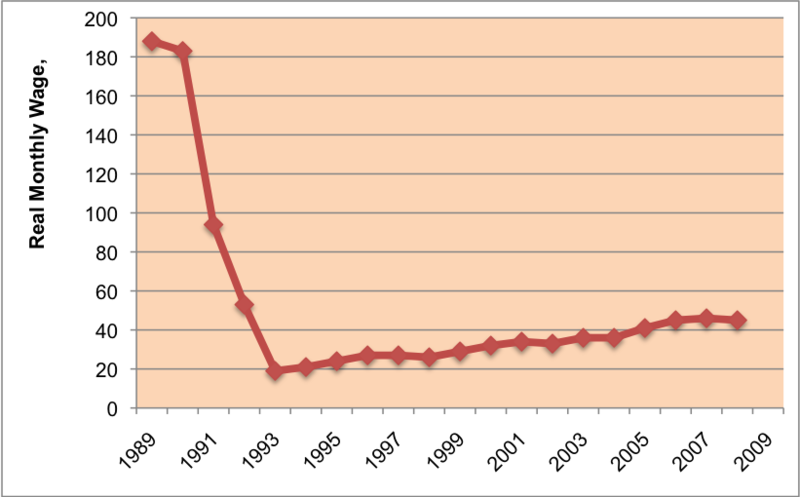 For those who observed this collapse in the early 1990s, these figures are indeed credible. How Cuban citizens reliant upon peso incomes survived through this catastrophic decline constitutes several million stories of endurance and innovation – or the practices encapsulated by the “Special Period” terms “resolver”, “luchar”, “conseguir” and “inventar”. 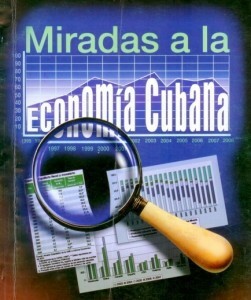 The 1989-1993 economic contraction – approaching 40% of GDP – resulted from the termination of the subsidization from the former Soviet Union camouflaged in the form of credits never to be repaid, the above market prices paid for Cuban exports, the below-market prices for Cuban imports with that country. 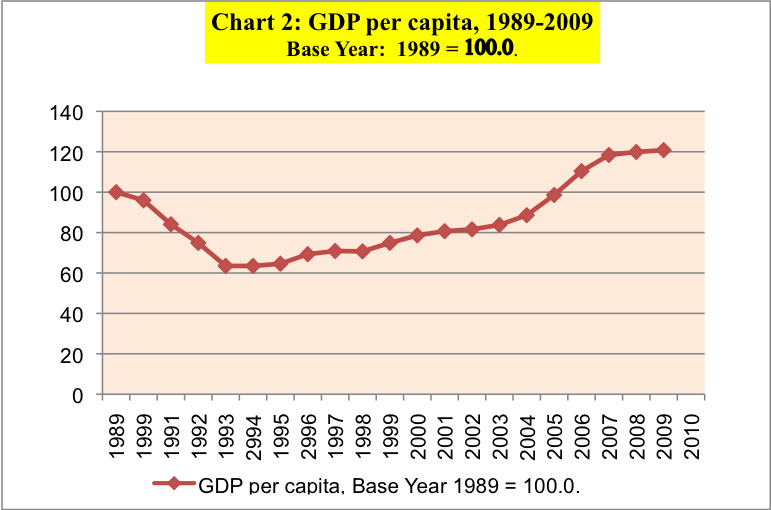 In terms of official statistics on aggregate per capita economic growth rates, it would appear that the Cuban economy has fully recovered and surpassed the 1989 level by about 20% in GDP per capita terms as indicated in Chart 2. But this raises the question: How could the economy recover so fully while real wages are still only at about 22 to 25 % of the 1989 level? This is indeed a puzzle. Citizens of Cuba have observed the contradiction for some years, as suggested by the saying mentioned above. One possibility is that the GDP statistics are dubious. 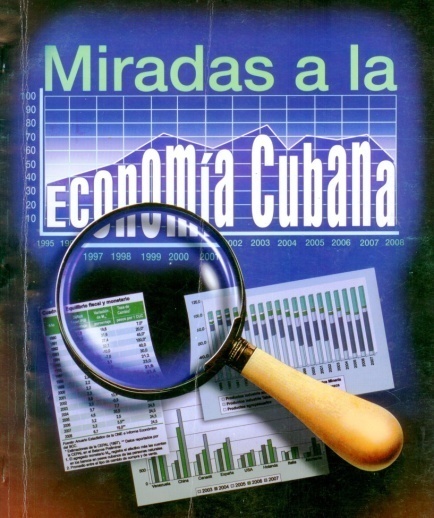 Indeed the Cuban government adopted a new approach to measuring GDP relabeling it as “Sustainable Social” GDP, measuring the value of services not at the cost of their provision but at an estimated evaluation of their worth internationally. This revised GDP measure increased Cuba’s GDP per capita and increased the ostensible growth rate as the service sector expanded. A second partial explanation for the immense gap between overall economic performance levels and wage levels is that substantial portions of the goods and services produced in the economy are pilfered and distributed through the ubiquitous underground economy so that revenues seem seldom to permit higher wage and salary payments but actually more is produced but leaks out of official circuits. There are undoubtedly other factors explaining this situation as well. Pilferage from the state sector for resale or personal use. 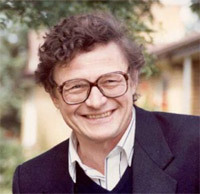 However, given that the rationed monthly food allowance is meager and on balance covers around 10 to 14 days of food requirements, while the rest of food requirements and basically everything else must be purchased from the dollar stores – where products bear a 140% sales tax – or the farmers markets or self-employment sector or the underground economy , these individuals obviously are in dire straits. This entry was posted in Blog, Featured and tagged Economic Melt-Down, Economic Recovery, General Economic Analyses, Illegalities, Soviet Subsidization, Special Period, Wage Levels. Bookmark the permalink. 5 Responses to Has Cuba’s Catastrophic Decline in Real Wage Levels Been Reversed? My main point is that there is a third possible explanation for the puzzle of GDP recovery with stagnating real wages: unreliable price indices. You yourself note that rationed food – sold at extremely low prices – “covers around 10 to 14 days of food requirements, while the rest of food requirements and basically everything else must be purchased from the dollar stores – where products bear a 140% sales tax – or the farmers markets or self-employment sector or the underground economy”. The same good – vegetable oil, for example – has a very different price depending on where it is purchased (on or off the ration card). This makes price indices difficult if not impossible to construct, with obvious implications for calculation of real wages. Great post, Arch, and good to see you blogging.